Produced by Matty P and D Clax and first released about 8 months ago via Kodie's Soundcloud page, Epic Records gets behind the single featuring Yachty to help push and promote her 'Zero Gravity' out now. 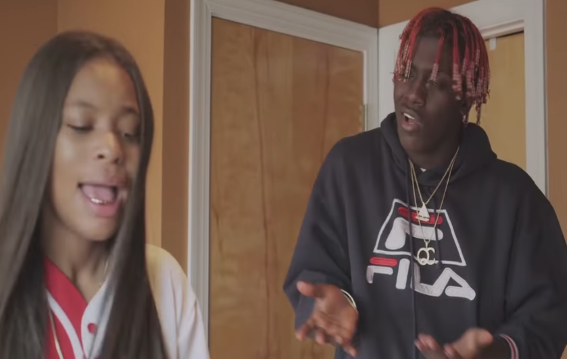 In this visual Yachty plays therapist as Kodie goes on speed dates. Directed by Donny Slater.